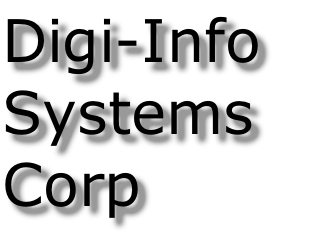 Digi-info Systems Corp was started in 1980 by a group of people excited about computers and technology. We saw there was a need to help small businesses with the process of integrating computer technology into their operations. Who knew that the industry was going to grow into what it is today. We still have the same passion and excitement about the technology as we had in 1980. 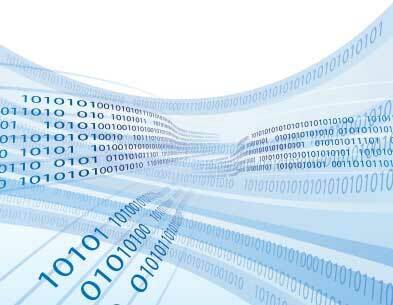 Give us a call and let us explore how technology can help improve your company and productivity.